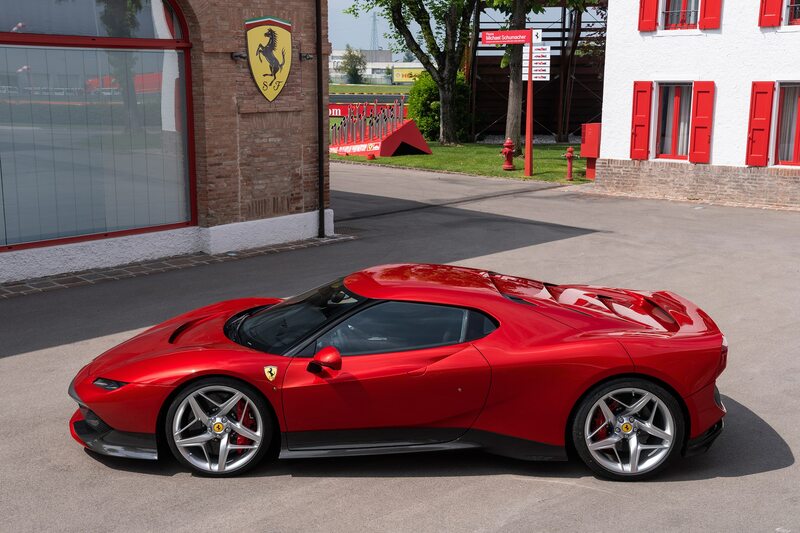 Earlier this year, Ferrari officially revealed its latest special edition, the 488 Pista. With 710 horsepower, less weight, and a track-tuned suspension, the prototype we drove proved to be extremely quick. As rare and special as the 488 Pista will be, it can’t match the rarity of the SP38. Why? Because Ferrari only built one of them. 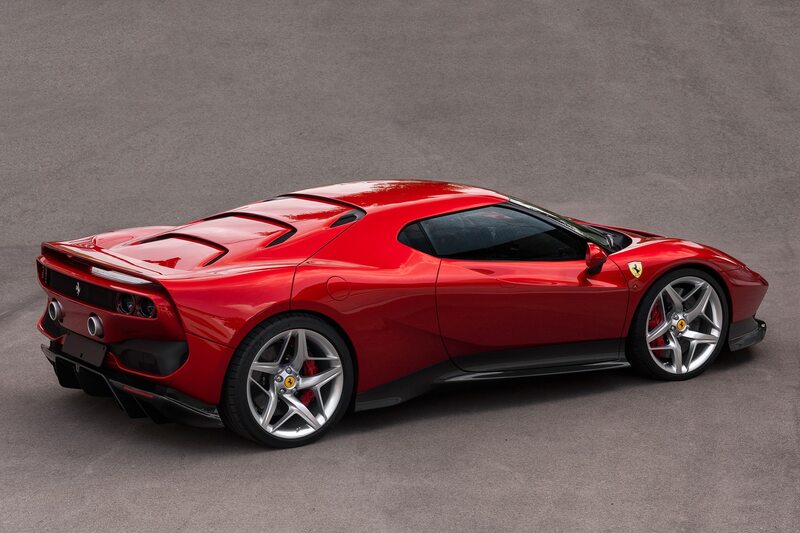 Like the Pista, the SP38 is based on the 488 GTB. 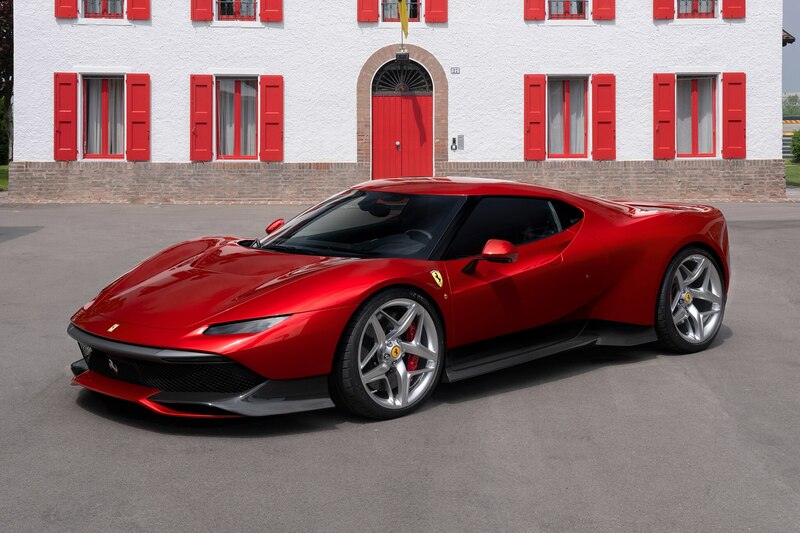 But it was commisioned as a one-off for “one of Ferrari’s most dedicated customers.” Starting with the chassis and running gear from the 488, the Ferrari Design Centre created a completely new body for “a client with a deep passion for racing.” Ferrari says designers channeled the F40 and the 308 GTB, giving the mid-engine supercar less of a cab-forward appearance. We see some Lamborghini in the design, as well as a little bit of Ford GT, but overall, it’s a great looking car. Rearward visibility, however, appears to be nonexistent. 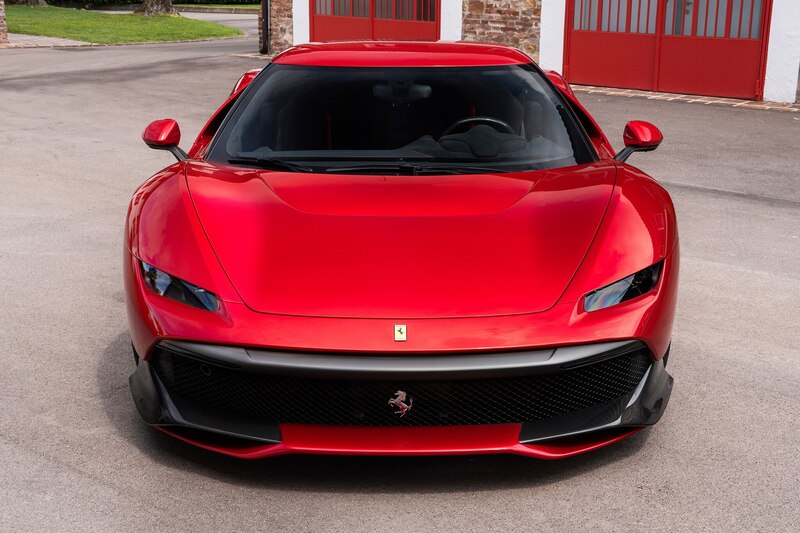 Ferrari says the cabin has also been fully customized, but only exterior images have been released. To get a look at the interior, we’ll have to wait until Concorso d’Eleganza Villa d’Este begins on Saturday, May 26. 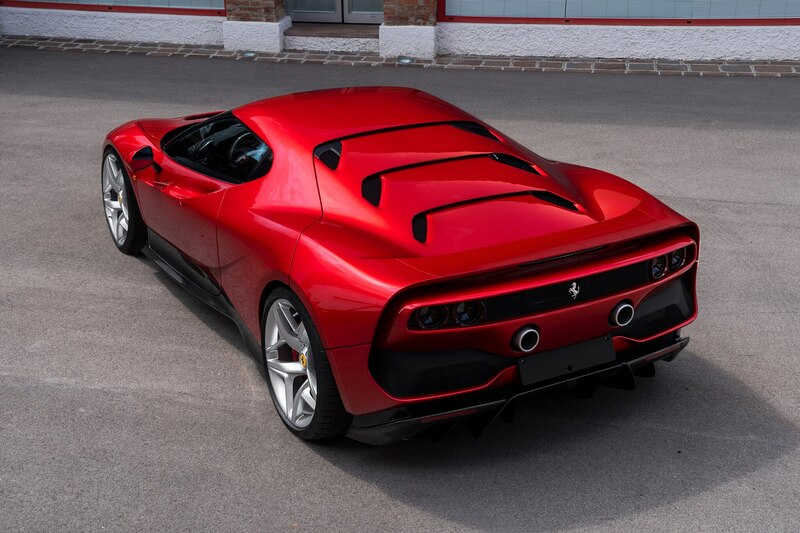 Hopefully, Ferrari reveals more information on specs then, as well. There also isn’t any word on price, but it’s probably safe to assume commissioning a one-off Ferrari is expensive. Very expensive. For example, the custom 458 Italia that Eric Clapton commissioned was rumored to cost more than $4 million. Odds are, the price of the SP38 was in the same ballpark. How Slow is Fast Enough?